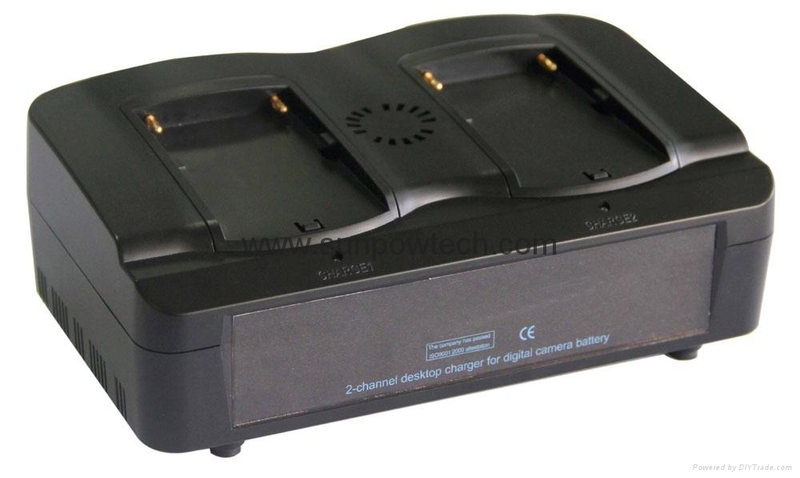 * Charge two batteries at same time. 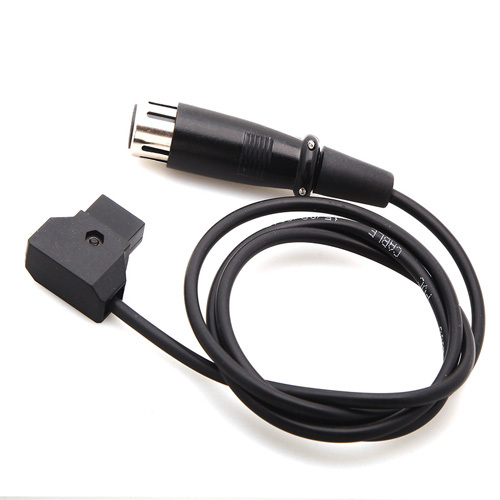 TAP1BF is a Lemo 1B 6-pin female to Anton Bauer Power-Tap cable designed to connect a RED Epic or Scarlet to a power source. 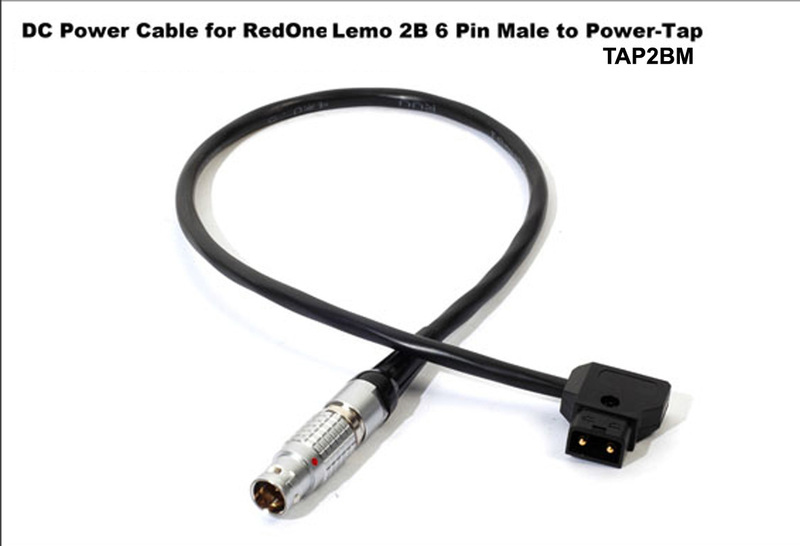 TAP2BM is a Lemo 2B 6-pin male to Anton Bauer Power-Tap cable designed to connect a RED One camera a power source. 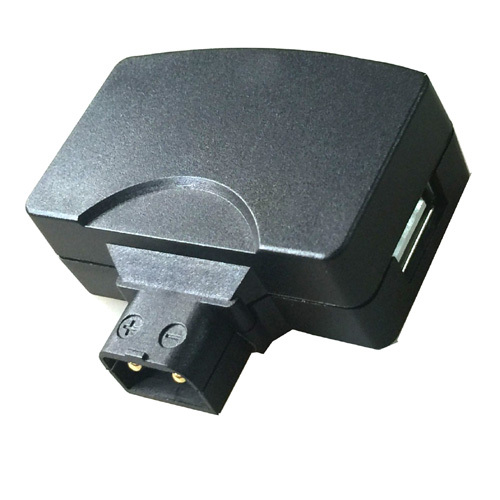 TPUSB30 allows you to charge any USB-powered devices, such as mobile phones and tablets. 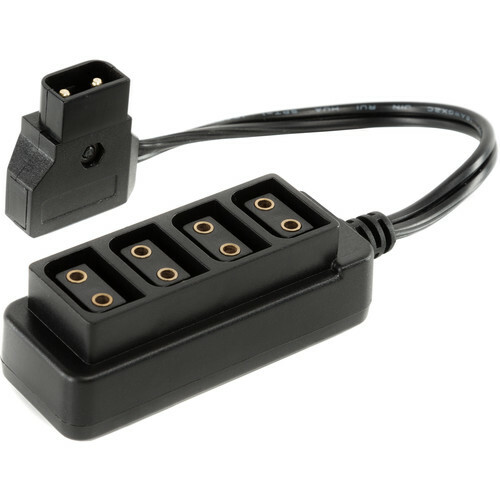 It accepts 11 to 17 VDC, 10A power input via the male D-Tap connector, and outputs 5V, 1.6A power via the USB port. 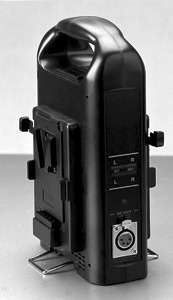 It also features a secondary female D-Tap connector to power 12V accessories. 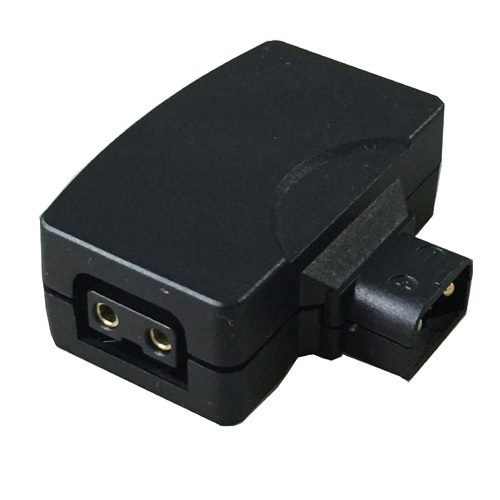 TAP40 is an accessory adapter suitable for powering multiple wireless receivers from a single camera battery (10A maximum). Four female D-Tap receptacles expand from any Gold Mount D-Tap to power four separate devices.